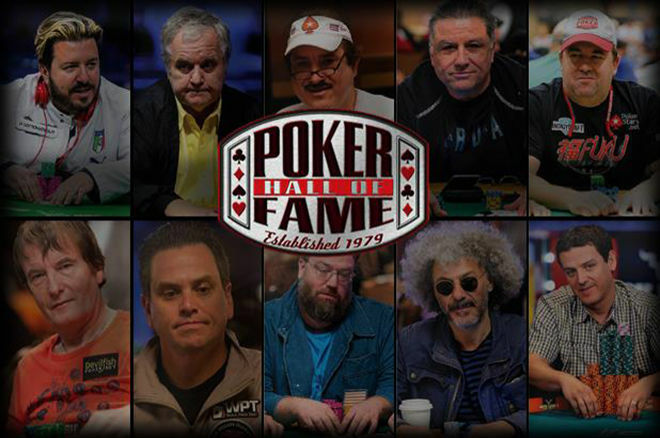 After the World Series of Poker announcement of the Poker Hall of Fame nominees, poker connoisseurs flocked to social media and forums to discuss their great excitement about certain nominees and their disdain for others. Some even went as far to take matters into their own hands to call out who should have received a nomination, but sadly, did not. Poker professional Daniel Negreanu was one such individual, taking to Full Contact Poker to discuss criteria and rate nominees based on their applicability, naming Carlos Mortensen as his stand-out from this year. He also provided a list of players who he thought better met the criteria than others on the list: Ray Dehkharghani, Isai Scheinberg, Jeff Lisandro and John Hennigan. With that in mind, we, at PokerNews, also decided it was time to fill you in on who we thought were snubbed in this year’s Poker Hall of Fame (in no particular order). 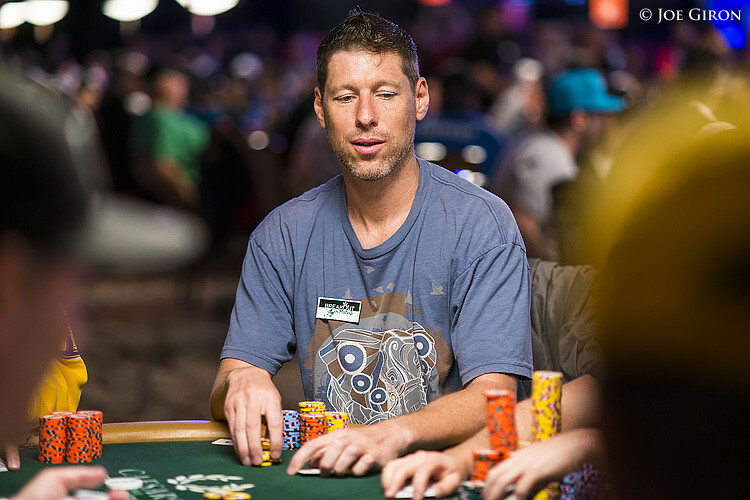 Sarah Herring: While he isn’t a poker player, he has clearly had a HUGE impact on the game. As the driving force behind PokerStars, he built a brand and company unrivaled. Isai created a model that understood poker players and put them first, while being simultaneously and incredibly profitable. Additionally, he essentially saved the poker economy by bailing out Full Tilt and paying poker players back millions of dollars. We spoke at length about Isai about halfway through this recent podcast with Tony G.
Frank Op de Woerd: One of the criteria the Poker Hall of Fame lists is '[...]contributed to the overall growth and success of the game of poker, with indelible positive and lasting results.' There's no one that fits this description better than father and son Scheinberg. They built a company so good for the players, got so many people into the game and hit the nail on just about every other aspect of building poker. Sarah Herring: Of course many people have come to ridicule “the Mouth” for his rambling and history with drug and alcohol addiction, but it is hard to ignore the impact he has had on the game. He helped to build poker during the years of Poker After Dark and other high-stakes TV shows. 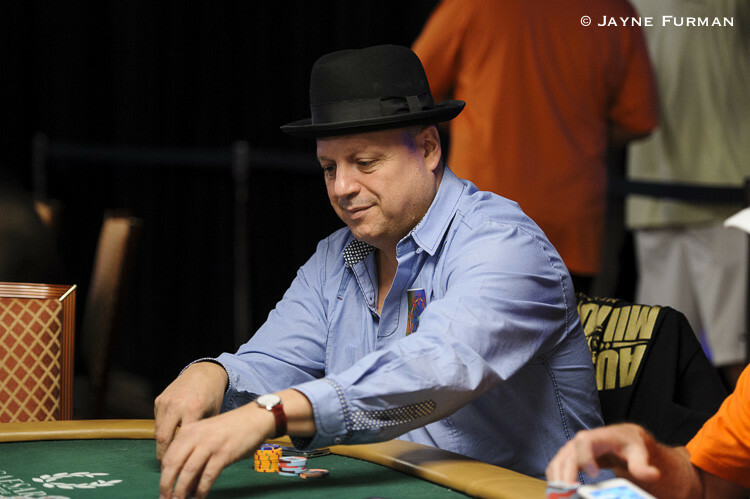 He is one of the original gangsters of poker, and when he is on point, he has great results. Sarah Herring: I’ve interviewed him for several bracelet interviews. Admittedly, I didn’t even know who he was and then went to do the research before the interview and realized he had won five bracelets!! He also has a WPT title. To be honest, he isn’t much of a character and his English is tough to understand, so he is generally avoided by the media. However, he is highly respected by everyone in the game. Frank Op de Woerd: I feel I'm inclined to go for people that have contributed to the growth of the game rather than great players. Basically the opposite of what the Hall of Fame name implies. Maybe that's because I'm from Europe and we don't really have such a thing as a Hall of Fame. Besides the Scheinbergs, I feel like Mori Eskandani should be in for his great contribution to the game. I can only speak for myself, but the first time I watched High Stakes Poker, it was the greatest thing I had ever seen poker-related; a new world opened for me. I truly believed they were playing in someone's living room/cozy poker room. All the other shows that Mori and the Poker PROduction team made lured me into poker. Jason Glatzer: This is a tough one as I can think of a number of players that were snubbed. It would be very easy to go the safe route and choose Isai Scheinberg, Huck Seed, Marcel Luske or Mike Matusow, or go a more risky route and choose one of the great players who have experienced troubles in and out of poker such as Men the Master, Ted Forrest, or Chris Ferguson. However, one player that many do not talk about sticks out to me with John Hennigan getting it done time and time again with two decades of solid results. The win in the 2014 Poker Players Championship to me highlights that he can still compete with the best and eventually deserves his chance at the Poker Hall of Fame. 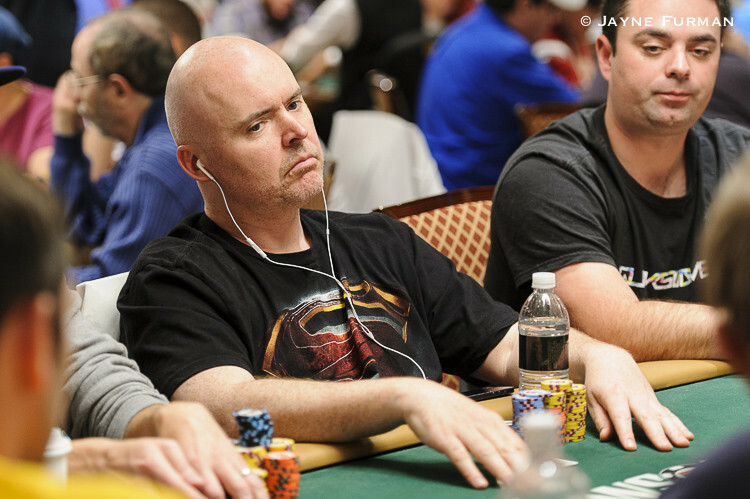 Martin Harris: Huck Seed — a WSOP Main Event champ, four-time bracelet winner and unequivocally regarded as one of the best high-stakes cash games players around (especially mixed games) — had been on the ballot three times since 2011, but was left off for a second straight time this year. His relatively low profile at the 2016 WSOP (just one cash) coupled with scarce other tournament appearances is the best explanation for the omission — he’s being neglected because of a voting bias favoring tournaments, and in particular, the WSOP. Marty Derbyshire: Australia’s greatest poker export is in the Hall of Fame Down Under, but somehow not on the list of potential inductees here. Like Carlos Mortensen, who did make the list, Hachem is a World Champion and WPT title holder. 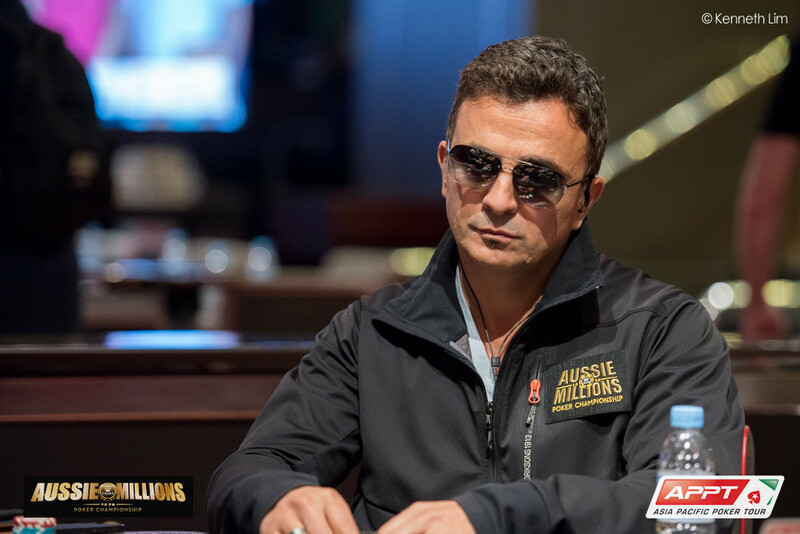 He’s got over $12 million in career tournament earnings and has certainly done his part as an ambassador to grow the game in Australia and around the world. It’s easy to argue that Hachem has already put together a Hall of Fame career and it’s still ongoing. The only thing missing is an induction. Marty Derbyshire: Unproven rumors and allegations seem to be the only thing keeping Men “The Master” Nguyen out of the Hall of Fame because the numbers he’s put together are certainly worthy of induction. 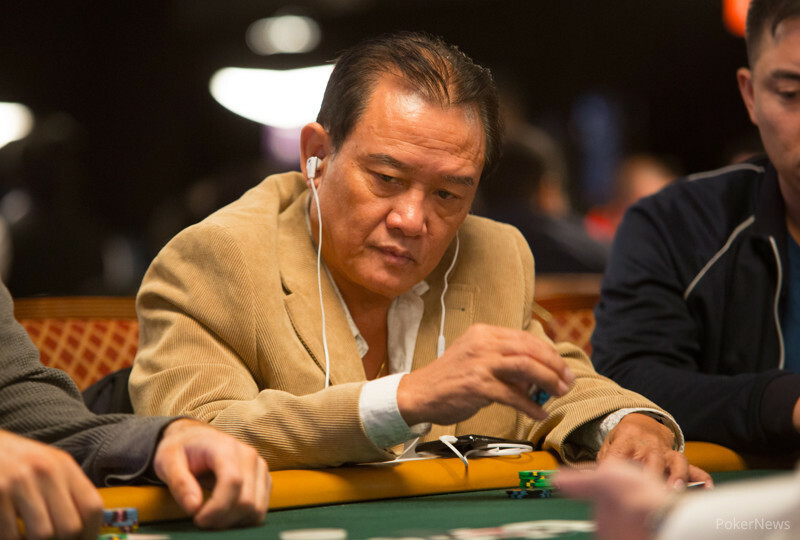 Nguyen has over $10 million in career tournament earnings and seven World Series of Poker bracelets, putting him in the top 10 all-time for WSOP bracelets won. Although he doesn’t have a World Poker Tour title, Nguyen also has four WPT final table appearances on his resume. Nguyen was a star of the game before the poker boom and maintained that status after, winning Card Player Magazine Player of the Year honors in 1997, 2001, 2003 and 2005. Cheating and collusion allegations have hounded Nguyen for years, but none have ever been proven. Nguyen maintains his innocence, but being left off the list of potential inductees year-in, year-out seems to suggest the public and the Hall of Fame has already tried, convicted and black balled him as a result. Marty Derbyshire: People have mentioned the possibility of an anti-European bias in the Hall of Fame, but Joe Hachem and Jeffrey Lisandro being left off the list seems to suggest there may be an anti-Aussie one as well. 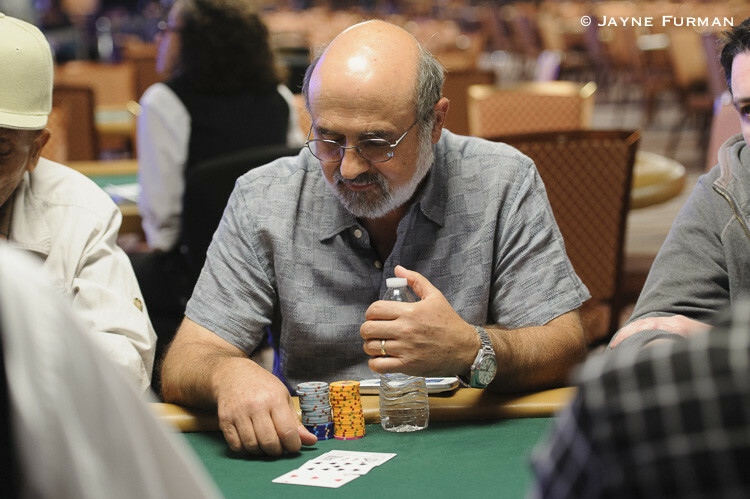 Lisandro is a six-time WSOP bracelet winner and another in the top 10 all-time in that category being ignored by the Hall of Fame. He’s also got a great reputation as a high-stakes cash game player and after the 2009 WSOP, where he won bracelets in Stud High, Stud High-Low and Razz on the way to earning WSOP Player of the Year honors, he’s widely considered one of the best Seven Card Stud players in the world. Lisandro has $5,442,449 in career tournament earnings and is still a threat to win everything but Hall of Fame induction every time he sits down at the table. Outside of an often less-than-friendly personality that may not do all the required lobbying to get himself nominated, I have a hard time thinking of any reason why Lisandro’s name gets left of this list every year.